LET'S MAKE A DEAL!!! CLOSEOUT PRICING ON BRAND NEW CONSTRUCTION!! 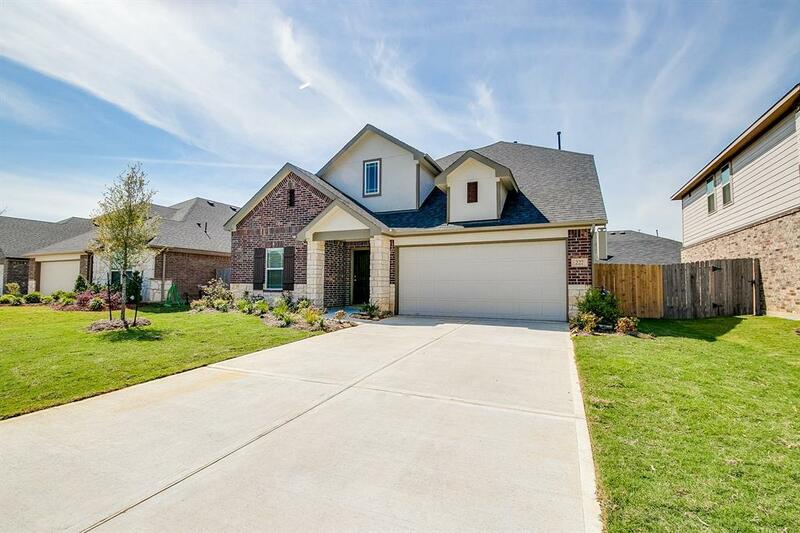 Great opportunity to get a new home in sought after Summer Lakes community. 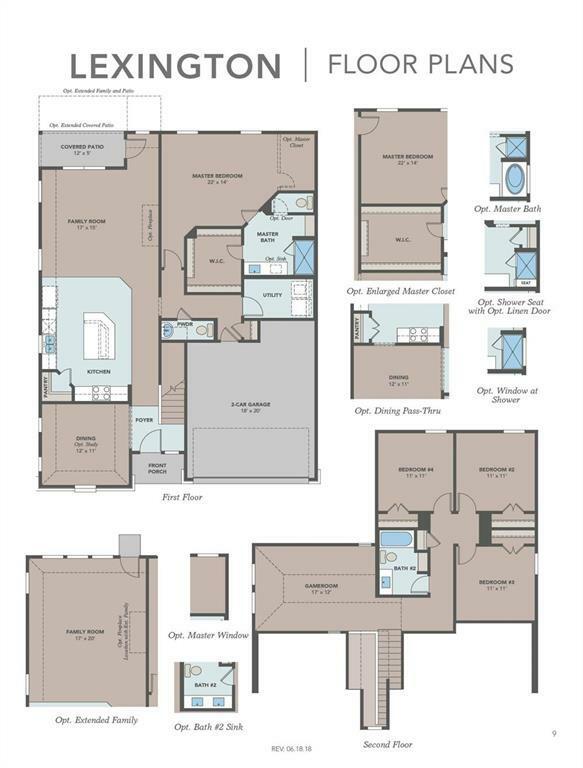 This is the Lexington Plan built by Award Winning Builder Gehan Homes. The home is a two story plan with good room sizes, flow and natural light. The open kitchen overlooks the spacious family room. The large formal dining room is great for entertaining. Gehan Homes has been building homes for the last 25 years. 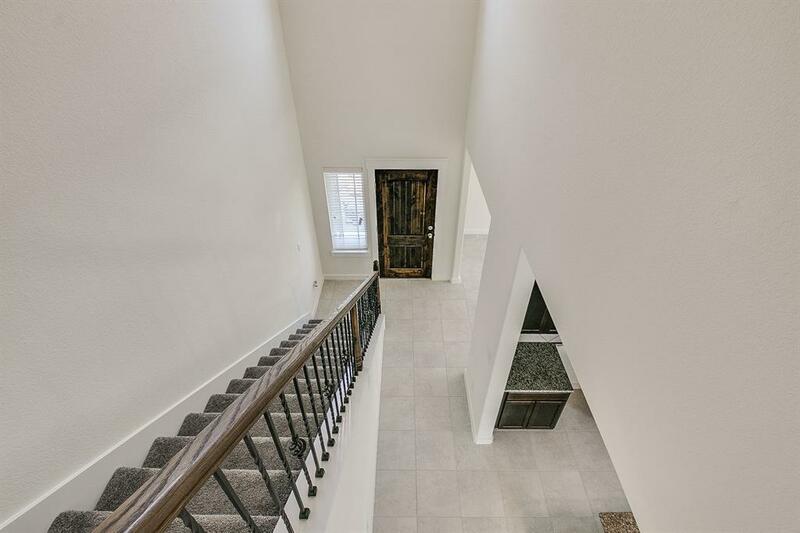 They won the Builder of the Year award from the Texas Association of Builders in 2017 and are continuously recognized with accolades and awards for outstanding floor plans, superb design and industry-leading customer service. Summer Lakes is a master planned community of about 1,000 homes located in a prime area just off of Highway 59 in fast developing Rosenberg. 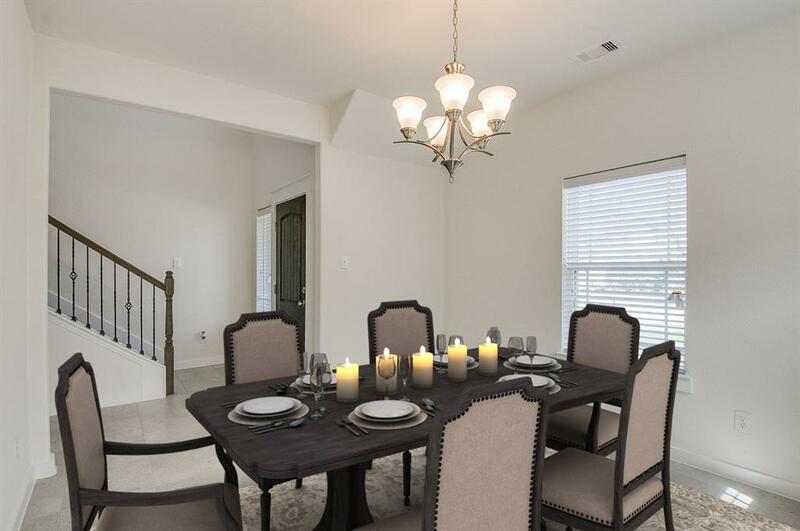 The community features amenities such as a recreational pool and walking trails and is conveniently located to shopping, dining and Brazos Town Center...A MUST SEE! !